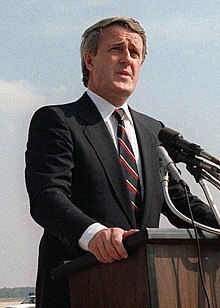 ↑ Peter C. Newman, The Secret Mulroney Tapes: Unguarded Confessions of a Prime Minister. Random House Canada, 2005, p. 54. ↑ Gordon Donaldson, The Prime Ministers of Canada, (Toronto: Doubleday Canada Limited, 1997), p. 309.